This is my go to balm. I love this product! 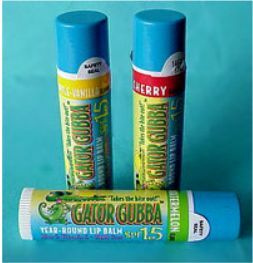 The best year round lip protection out there!